Finally you are searching for self editable funeral programs for your loved-ones funeral service. 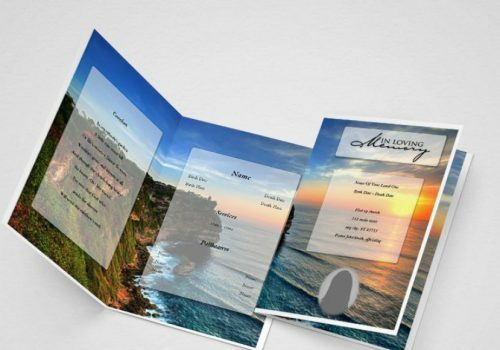 We will show you here how you can self create funeral programs with the help of funeral templates. 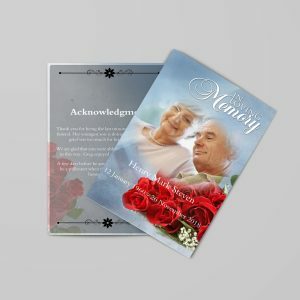 You will also get complete information about “How to Print Funeral Programs” by your own using DIY Funeral Templates. 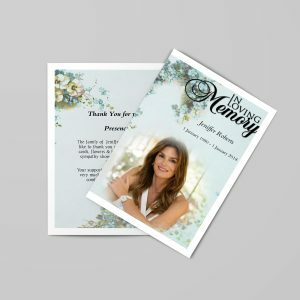 While organising a memorable funeral service, you will look for a great and easy option to get funeral programs printed by yourself, by doing this you will able to save many effort and money. We provide hassle free service for creating funeral programs online. 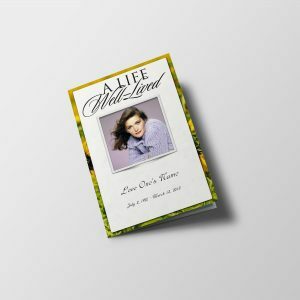 By selecting Self Editable Funeral Programs, you will able to add you loved-one life details and other funeral service details. 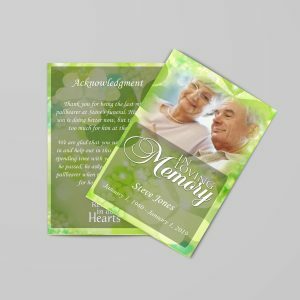 We will describe you a complete step-by-step information from selecting a funeral program template to a printed funeral program. 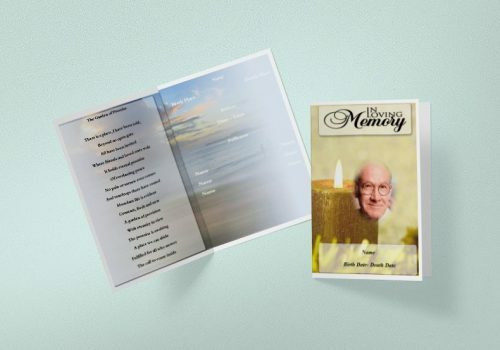 Select a good looking funeral program from our funeral templates page. When you finalise a funeral program template, click EDIT ONLINE. Complete easy Login / Registration process and start with online editor. Click on any DEMO photo / DEMO Text to edit and put your own. Once done, click on DOWNLOAD PRINTABLE button to save self printable funeral program to your system. 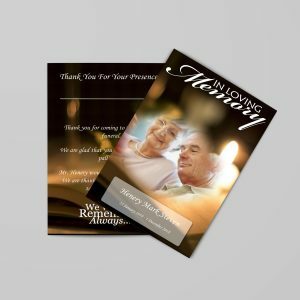 Finally; your self printable funeral program is ready to print which you just created with the help of Editable Funeral Programs. 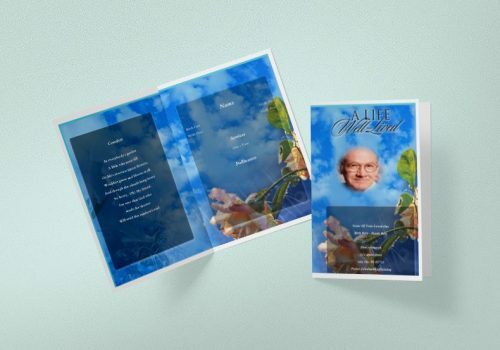 Self Editable Funeral Programs are really helpful when you are looking to create funeral programs in short time. 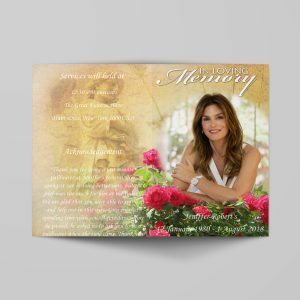 These DIY Funeral Templates provides an easy way to get in printed, like 1-2-3. Just select a funeral program template, add your own information and get it downloaded print ready HD PDF. 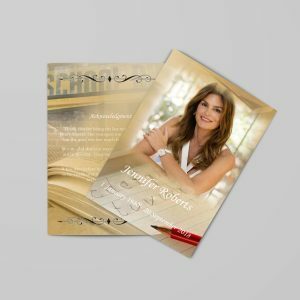 We will also share you about What to write in Funeral Program that will help you while creating funeral programs using funeral templates. We also have Tri-Fold Funeral Programs to make it more meaningful.